Frigidaire Frozen Delights ad, originally uploaded by Gatochy. Paris 1934, originally uploaded by myvintagevogue. American Girl Magazine Cover, originally uploaded by Lulu at Home. 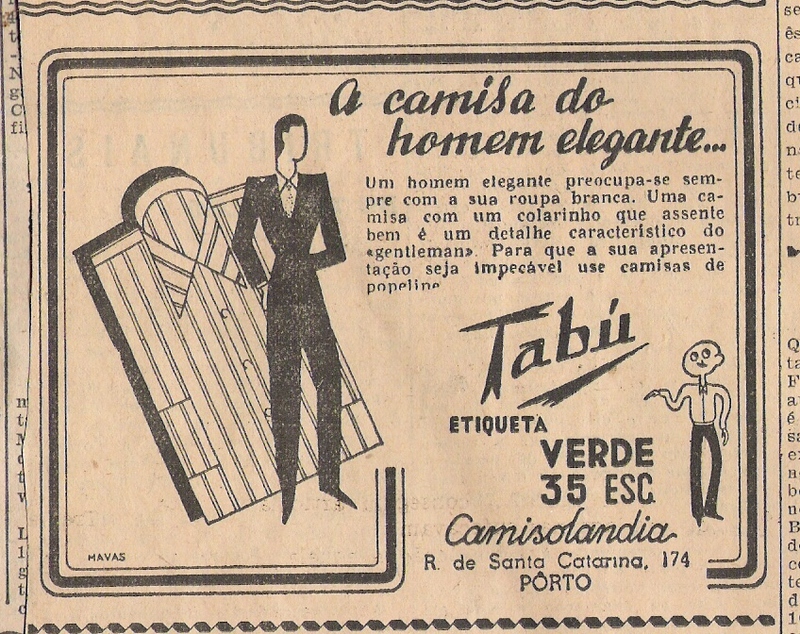 Tabú Men's Shirt, 1939, originally uploaded by Gatochy. Click image for 848 x 672 size. From Portuguese newspaper "O Primeiro de Janeiro", 31-10-1939. Found in Janelar blog. 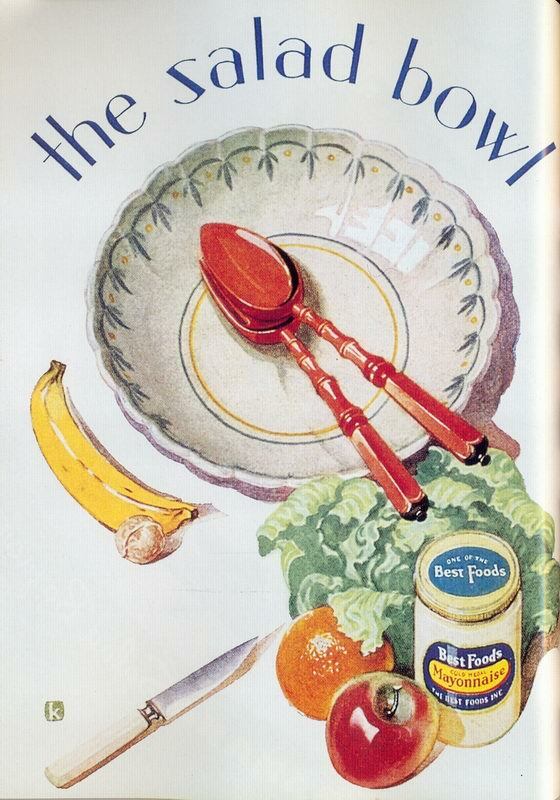 Best Foods Mayonnaise ad, originally uploaded by Gatochy. Click image for 560 x 800 size. sshot-2008-12-15-[18-49-06], originally uploaded by lecondevetement. 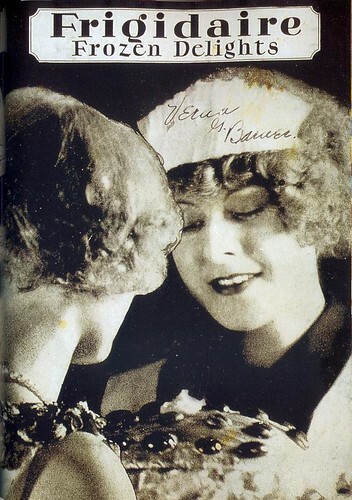 Oct 1932 Vogue, originally uploaded by myvintagevogue. Christmas pageant, originally uploaded by Lulu at Home. 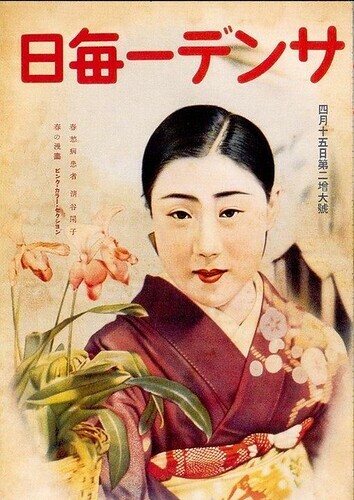 Sunday Mainichi Magazine, April 15, 1930s, originally uploaded by Gatochy. Click image for 510 x 720 size. 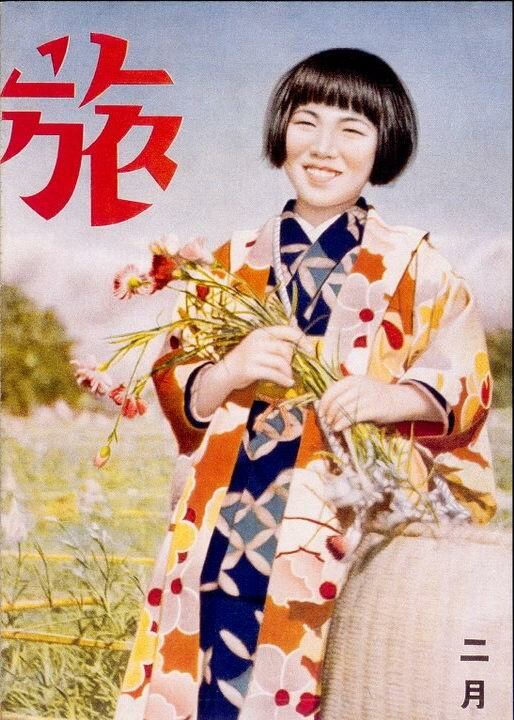 Courtesy of Patricia of Agence Eureka blog. Merci beaucoup! Jean Harlow , originally uploaded by booboogbs. Travel Magazine, February, 1930s, originally uploaded by Gatochy. Click image for 514 x 720 size. 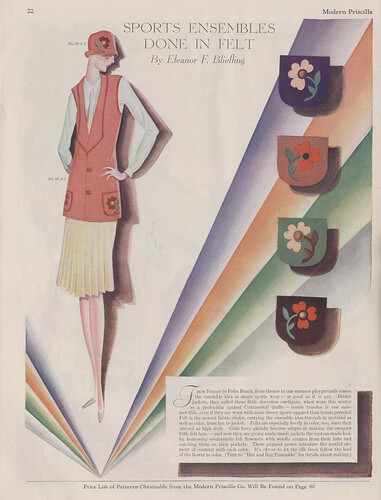 Modern Priscilla April 1928, originally uploaded by red_randt. 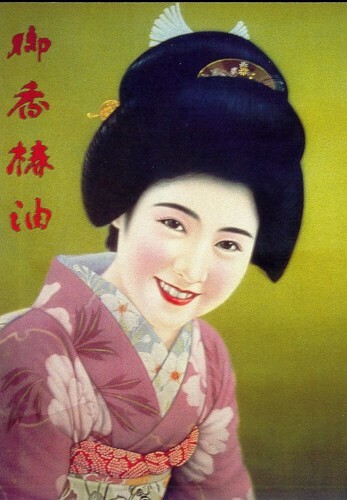 Tsubaki Oil, 1930s, originally uploaded by Gatochy. Click image for 710 x 1024 size.